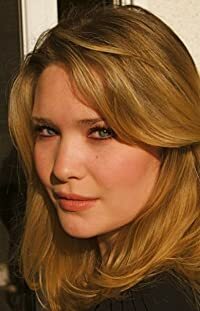 Click here for more titles by Sarah J. Maas. I was about three chapters into Crown of Midnight when I realized it was a sequel — after that it was a matter of tracking down Throne of Glass, catching myself up, and returning with a better understanding of the characters and situation. As it happens, I was a little lukewarm when it came to Throne of Glass, but I ended up much preferring this story to its predecessor. Celaena Sardothien is the royal assassin to a king she despises, so it's just as well she's never actually killed anyone on his orders. Instead she fakes their deaths and helps them escape the kingdom of Adarlan, though she knows if she's ever found out she'll forfeit her own life — and those of her loved ones at court. 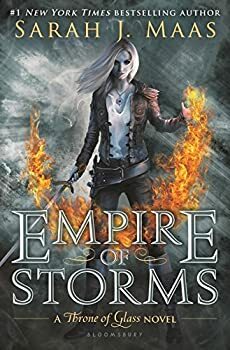 This is the third book in Sarah J. Maas's THRONE OF GLASS series, detailing the journey of Celaena Sardothien throughout the fantasy world of Erilea; specifically her ongoing struggle to use her assassin's training to pursue justice throughout the land. 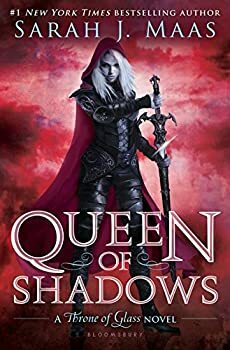 Given that she's in the employ of the corrupt King of Adarlan, this requires a fair bit of subterfuge and deceit, for as we learned at the end of the previous book, Celaena is actually the lost queen of Terrasen and the heir to its throne. 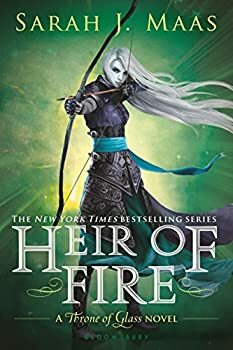 The fifth book (not counting the prequel novellas) in Sarah J. Maas's THRONE OF GLASS series is easily twice as long as the first book, but has one thing in common: half the story is a really good action-fantasy-adventure, and the other half is an overwrought "love" story. 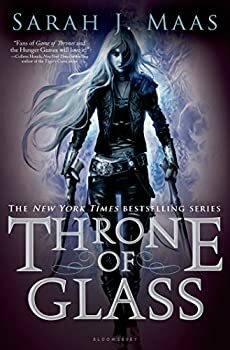 In the case of Throne of Glass, the bad half was more to do with frivolous teenage angst impinging on what was otherwise a pretty serious fight-to-the-death tournament, but here it's the fact that nearly the entire cast of characters are caught up in rather melodramatic romances.